Pump Water with Nothing But the Bounty of the Sun! No Grid Supply! No Batteries! 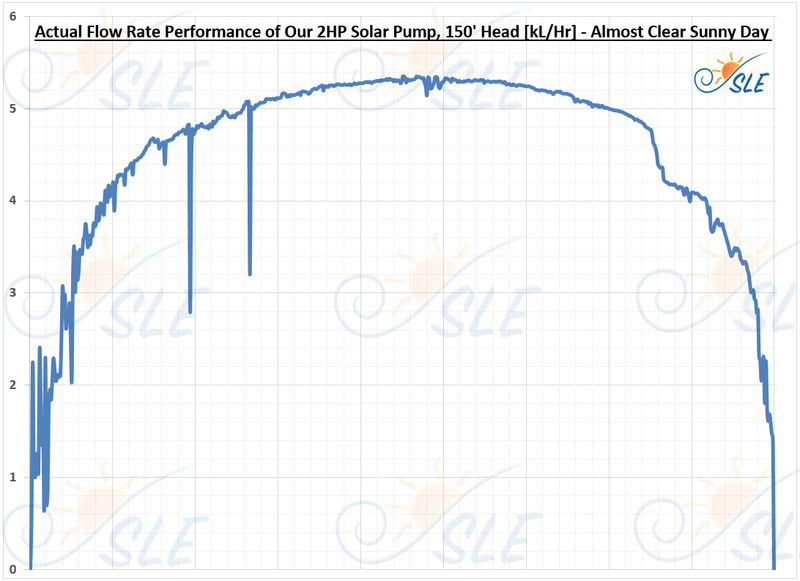 Our Solar Pumps Work Without the Need for Grid Supply. Similarly, No DG Supply Required! Unlike Traditional Systems, No Batteries are Required! Saves on Investment and Maintenane Costs! The Unique Combination of Our High Efficiency Solar Panels, Advanced Energy Harvest Technology and Robust Pumps Ensures Highest Water Yield without Using Trackers. Yes! As with All Our Systems, we Remotely Monitor the Water Yield -Minutely, Hourly, Daily- to ensure Consistent System Performance.